In the wine world, there are pieces of conventional wisdom about food and wine pairing that have been repeated and burnished until they have reached the status of Gospel. Unfortunately, many of them aren’t true, but neither are they likely to be challenged anytime soon. Aspiring sommeliers do not readily contradict the people training them, nor do consumers generally feel confident enough to question “experts” in their fields. And so these chestnuts roll on, year after year and generation after generation, acquiring the importance of commandments engraved on stone tablets. 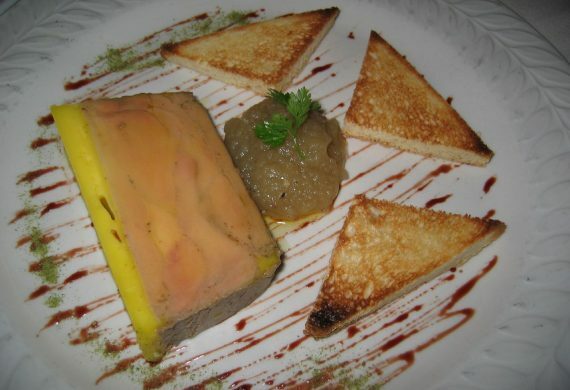 Foie gras and Sauternes are one of the perfect food and wine combinations. Actually, they’re a terrible match. Think about it---you’re combining the over-the-top unctuousness of the liver with the over-the-top sweetness of the wine, resulting in a sensory overload without contrast or interest. True, most Sauternes in good vintages will display balancing acidity, but it’s really not enough to create a counterpoint. Even worse, the foie gras/Sauternes course usually appears early on in a dinner, blowing out the palates of diners for the courses to come. Dessert wine should always be sweeter than the dessert it accompanies. This is nonsense, particularly if one views food and wine pairing as the act of assembling contrasts (as it is today) rather than complementary flavors (as it used to be). 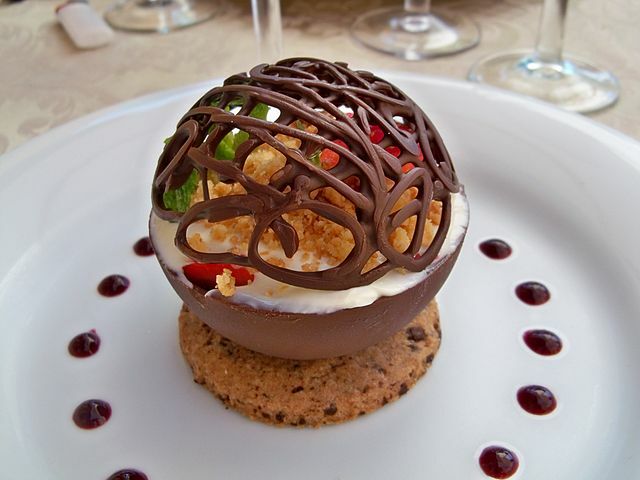 A sweet dessert paired with an even sweeter wine seldom produces an appealing match. Granted, one of the elements needs to be sweeter than the other, but the sommelier has more choices at his/her disposal than the pastry chef, who is expected to produce something decadent. A rich, sweet dessert can easily be balanced by a wine that is off-dry, moderate in alcohol and brimming with crisp acidity. Wine and salad don’t mix. While this is generally true, there are significant exceptions. Try a Gruner Veltliner from Austria: this intriguing white is clean and fresh, with citrus flavors and a distinct herbal touch reminiscent of green pepper. It pairs well with a green salad, and the compelling acidity will carry the fruit through the tang of a vinaigrette dressing. Gruner is a logical match for a main course salad that includes protein. Asparagus and wine are natural enemies. Says who? Try a dry Muscat or an unoaked Sauvignon Blanc (Pouilly-Fumé, Sancerre, or something from New Zealand). 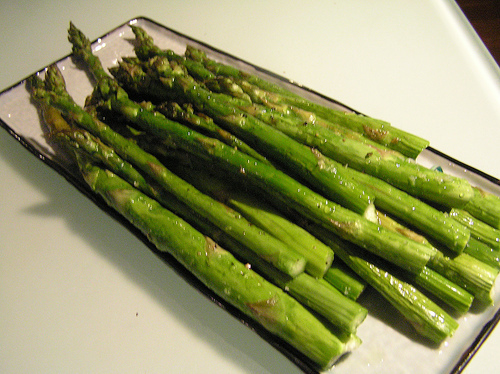 Or roast the asparagus on a grill, and pair it with a light, chilled red---Beaujolais, Pinot Noir, lightly oaked Sangiovese or Tempranillo. 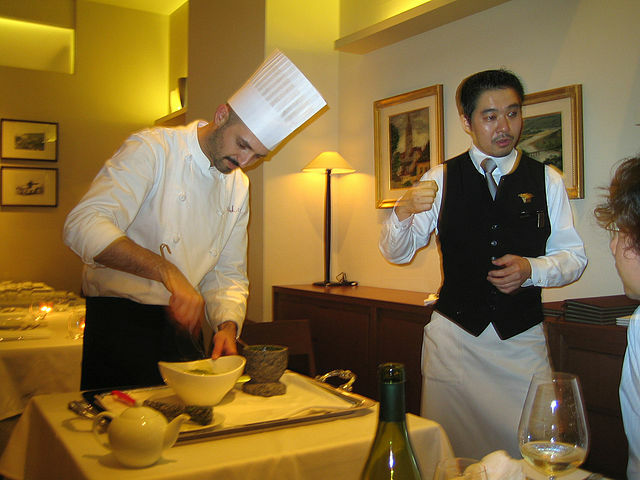 Anyone wishing to pursue this further should investigate the work of Canadian sommelier Francois Chartier; his book, Taste Buds and Molecules, has been called “a groundbreaking work” by none other than Ferran Adria. 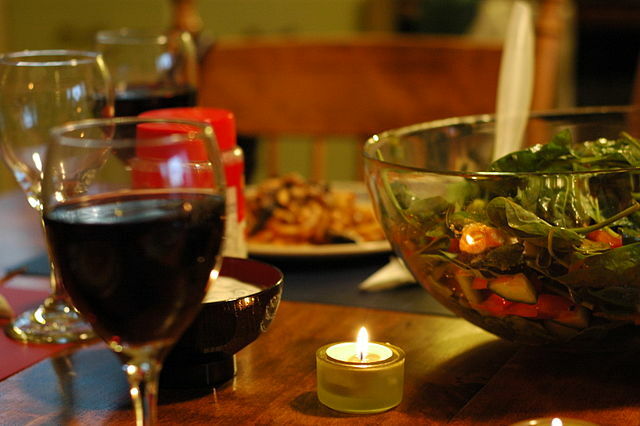 It's difficult or impossible to pair wine with ethnic foods. 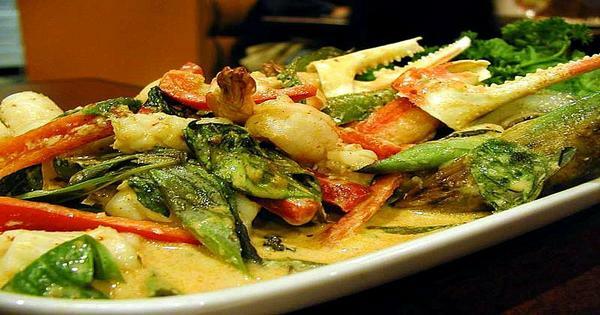 The smart money tells you to avoid wine completely with Indian, Mexican or Thai cuisine, and reach for a beer instead. You could certainly argue that most diners in those regions would choose beer to accompany their favorite dish. But we live in an age of consumer empowerment, when everyone is entitled to drink Cabernet with their tilapia if they so choose. Speaking of Cabernet, you’re likely to find that full-bodied, tannic red wine is an excellent match for spicy food such as Szechuan or Thai, because the spice and tannin cancel each other out. And if you prefer Puligny-Montrachet with curry or tacos, go for it: the wine police won’t arrest you. A sommelier will try to sell you the most expensive bottle of wine, because he/she is working on commission. Some are, some aren’t, but the likelihood is this: if you’re honest with the sommelier and tell him/her what you want to spend, you’ll get a good recommendation. The reverse usually holds true with servers, who generally are working on a percentage of the final bill. What's your experience with food and wine pairing? Do you have a favorite food and wine pairing myth? Share your comments and insights with the community!